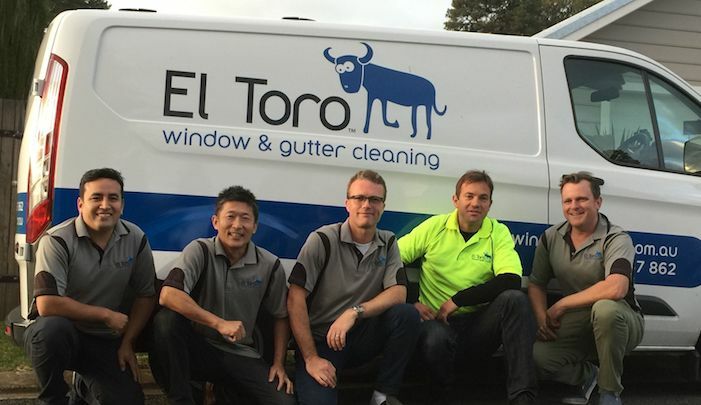 El Toro Window & Gutter Cleaning was established in Balgowlah in 2005. 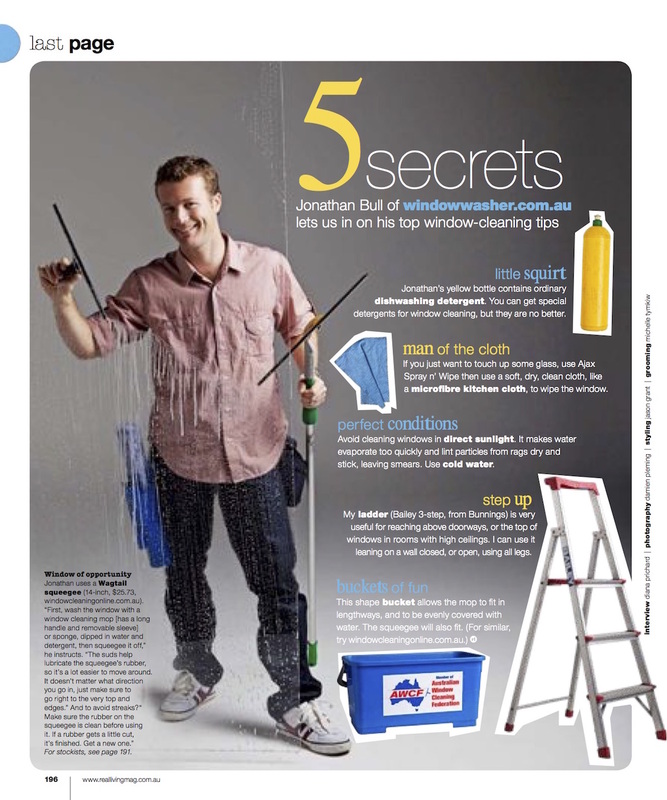 Since then, it has grown to include a small team of expert, motivated workers around Sydney. 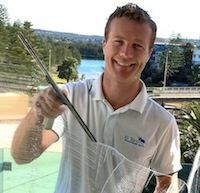 We are leading the industry for good quality window cleaning service! 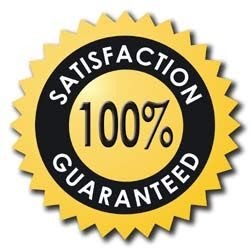 We like to use a small group of well trained, highly motivated workers. Where possible, the same guy or team of workers will return to each regular job.